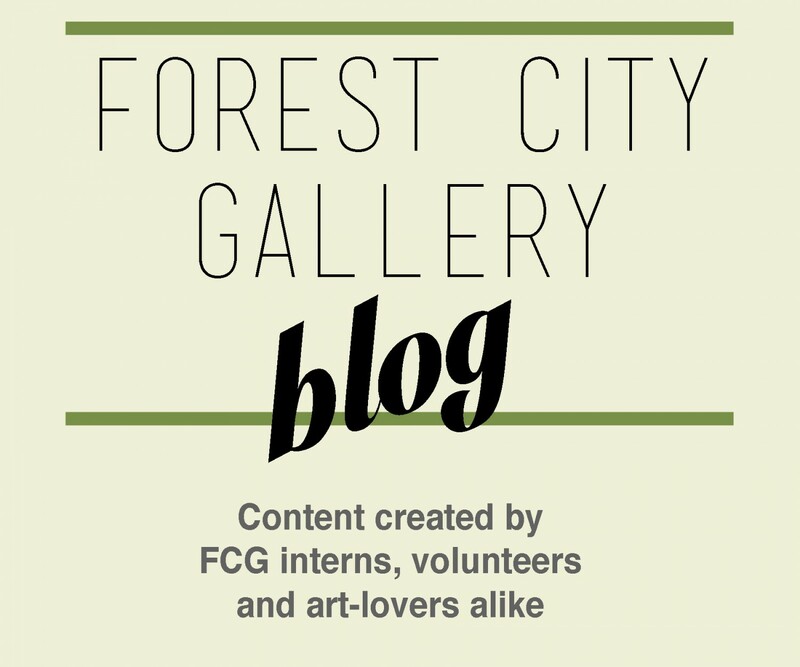 Earlier this month, Forest City Gallery Blogger, Dean Keranovic, decided to check out a film at London’s Hyland Cinemas. In the article below Dean details the highlights and his interpretations of Le Week-End, a seemingly bittersweet flick about love, loss, and regret. (No spoilers)! Monogamy lovers rejoice, Le Week-End is an energetic tour through Paris and the love life of a decaying couple. 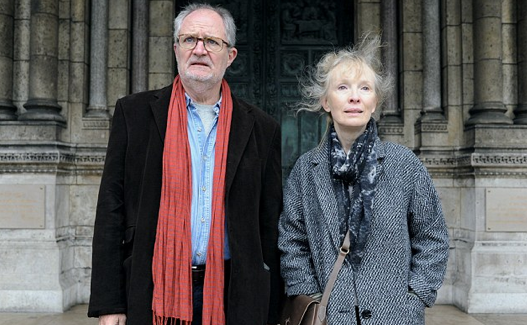 Nick and Meg Burrows (played by Jim Broadbent and Lindsay Duncan respectively) take a well-needed trip to Paris, the place of their honeymoon, in hopes of rekindling their love for each other. Though a simple premise, the characters bring the plot alive with their whimsical, heart tearing, and emotionally complex dialogue. I wouldn’t categorize this film as a romantic comedy, but rather a romantic comedy drama (rom-com-drom? ), if I can even say that. Naturally, this film takes place in Paris, the City of Love. Within the first ten minutes, the audience is taken on an adventure through Paris, as the old couple cab through the streets, looking for an appropriate place to stay. This sets the mood for the entire film, that Paris is a playground with Nick & Meg as adventurers. Arriving in the Champs Élysées, they check in at a hotel they can’t afford, and from there they continue to dine in a restaurant they can’t afford, devising a plan to escape when the bill comes. Even the hotel room is transformed into a fort, with scarves draped over lampshades and personal photographs stuck on walls. Their behavior is chaotic, like their relationship. Meg, a teacher, is exhausted of Nick. It’s been 30 years since their first trip to Paris and things have changed: they’ve gotten worse. Meg, out of all the characters, embodies chaos the most. The audience can never fully predict her actions. She whirls around Nick, reacting to his misfortunes and attitude with either disappointment or care. It’s quite exhausting actually, and Nick is the only character in the film (and audience for that matter) that seems to tolerate her. She knows of the power she holds over Nick (sexual and emotional), and tends to abuse him at times. But regardless of her somewhat dispassionate attitude towards her marriage, she cannot help but be around Nick, scared of what would happen if Nick were to leave her. However, Nick, a professor, is too reliant on Meg for him to leave. He is scared of being left alone and clings on to their marriage. This attachment is further enhanced when the audience finds out he has been forced into early retirement after offending a student. This serves as a catalyst for the drama. Without a job and left only with what he has, Nick rethinks his entire marriage and how he has treated Meg. His suave personality is, now, at times contradicted, like when he breaks down in front of Meg after suspecting she has cheated on him. However, Meg does wonder what it would be like to have another partner, while Nick ponders how his current life came to be. Even though their relationship is never stable, they storm Paris and make it their own. On the streets, they squawk at each other like children, but, like adults, they share romantic moments and embrace one another. It is during one of these embraces that they encounter Morgan (played by Jeff Goldblum), one of Nick’s former colleagues. Morgan, a successful intellect, is the perfect counterpart to Nick because he is the alternative to Nick’s life; having left his first wife, Morgan moved to Paris, became a popular academic, and fell in love with a beautiful Parisian woman. The couple is invited to Morgan’s dinner party the following night. This pivotal scene places Nick & Meg on the edge of their relationship. While a younger man, whom she agrees to go out with, woos Meg, Nick discusses the events surrounding his trip with Morgan’s son. 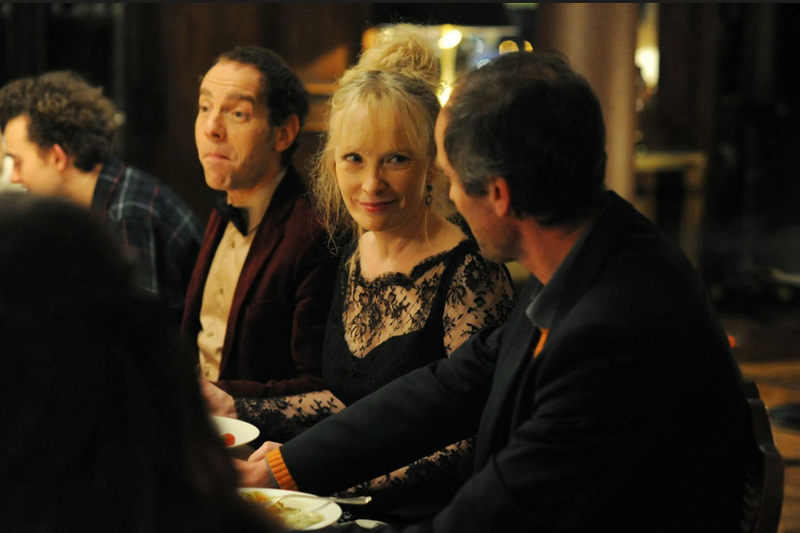 The scene climaxes with a very pitiful and self-reflexive toast made by Nick, which bonds the old couple together and dampens the tension that existed between them. The film never gives a satisfying resolve to the drama, but this is the joy of Le Week-End. “Love” does not last forever, nor does it last from day to day, but rather it comes and goes. Love is much more complicated than movies make it seem. Things in life are not always joyful or pleasant, but if it, whatever “it” may be, is important enough, then you hold on. Though Meg is tired of marriage, she nonetheless appreciates Nick for who he is, accepting his flaws. Nick, never going to be satisfied with the conclusion of his academic and professional career, is still completely satisfied with Meg. Without too many spoilers, the ending brings the couple together, showing their satisfaction and content with one another. Sometimes in life you have to carry on, and sometimes you just have to dance. Be sure to regularly check Hyland Cinema’s weekly line up of movies.